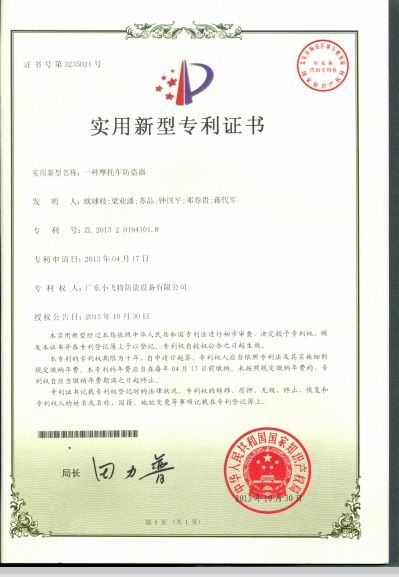 Company Overview - Guangdong LFF Technology Co., Ltd. 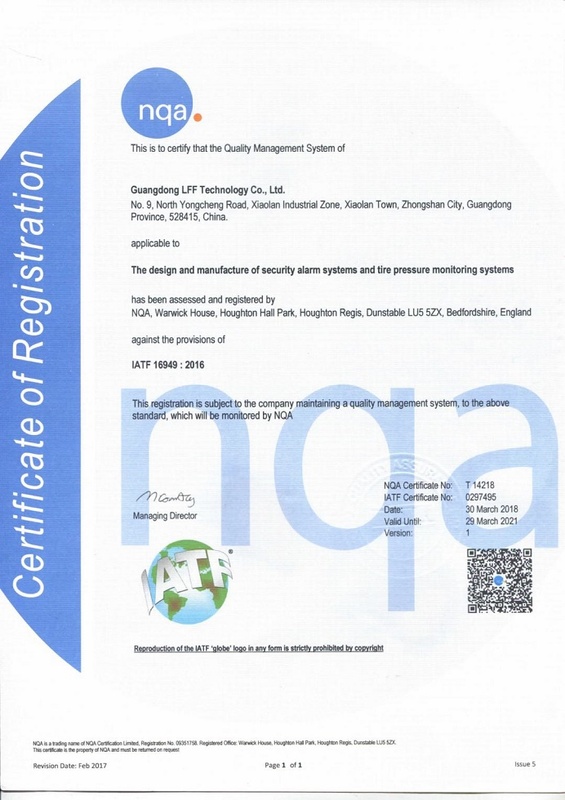 Established in 1994, Guangdong LFF Technology Co., Ltd. is a professional manufacturer and exporter of vehicle security systems, TPMS and other vehicle electronic products. 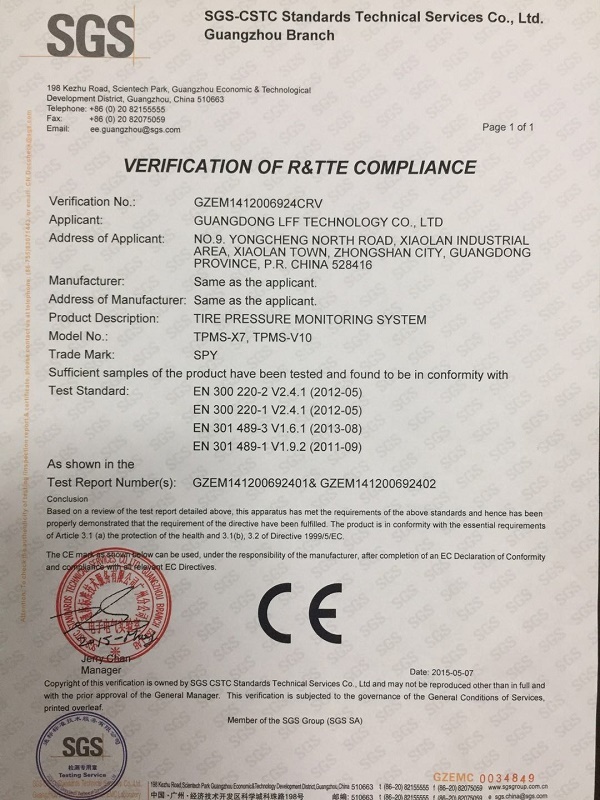 All of our products are manufactured in compliance with international quality standards and feature both high quality and a competitive price. 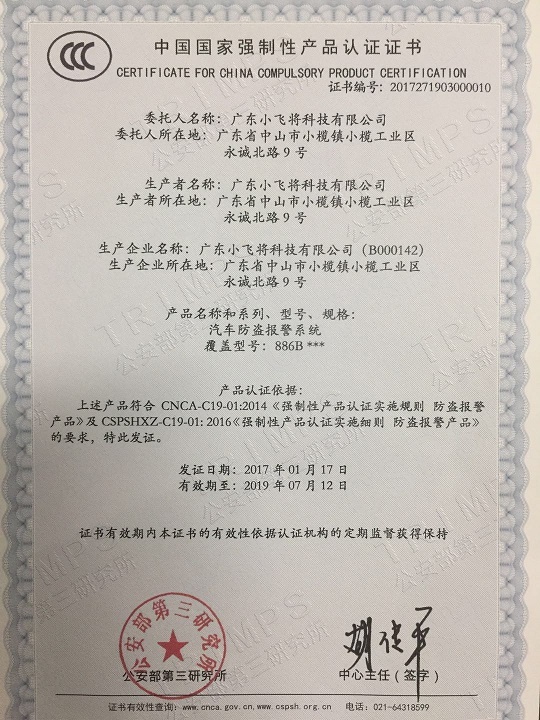 We are equipment with high speed SMT machine, automatic input line and ICT robot and other top class test machine; Quality control is rigorously carried out in the whole production process. 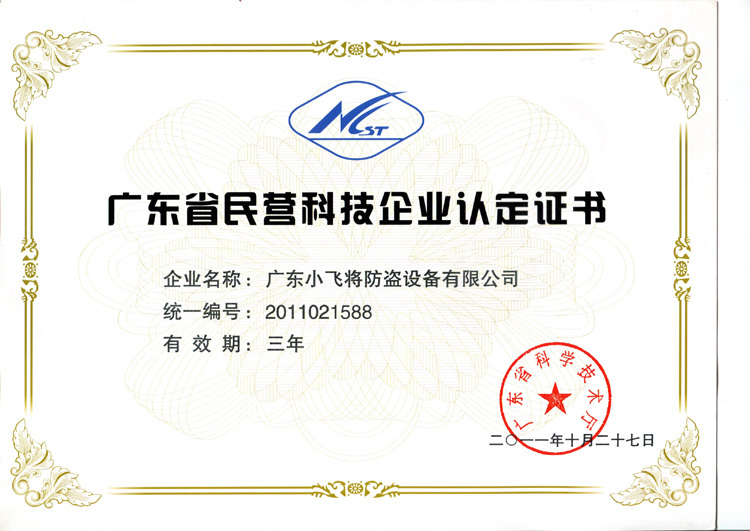 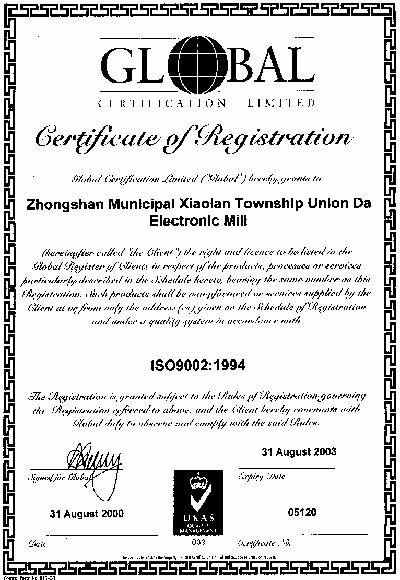 We have passed and approved ISO/TS16949:2000 certificate. 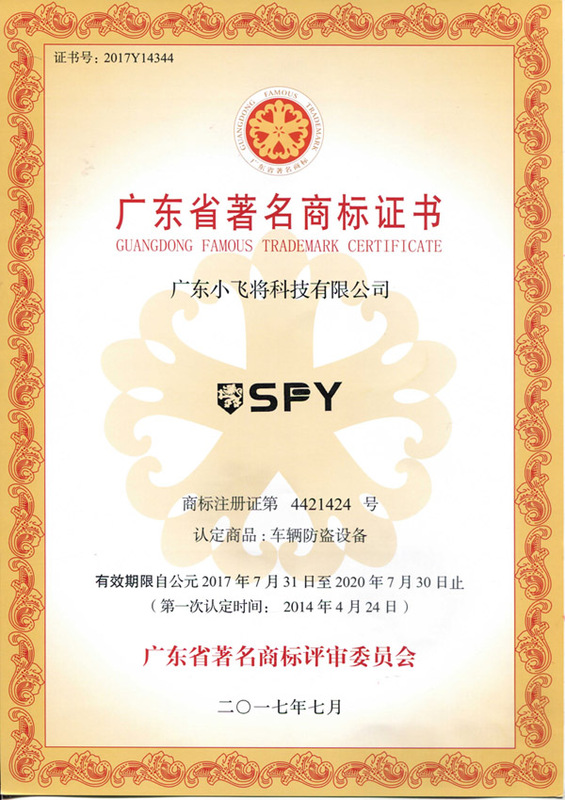 Our product has won the market and reputation with unique design and almost perfect reliability in the world that has more than 100 countries and regions. 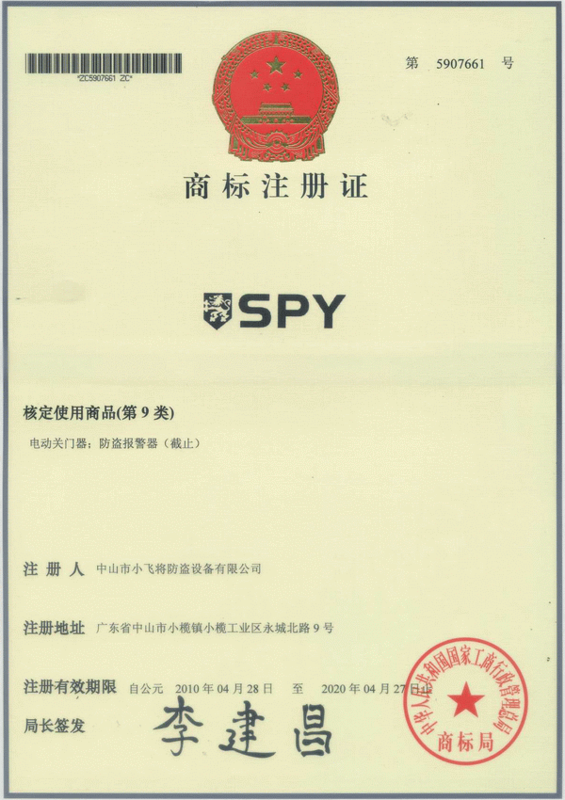 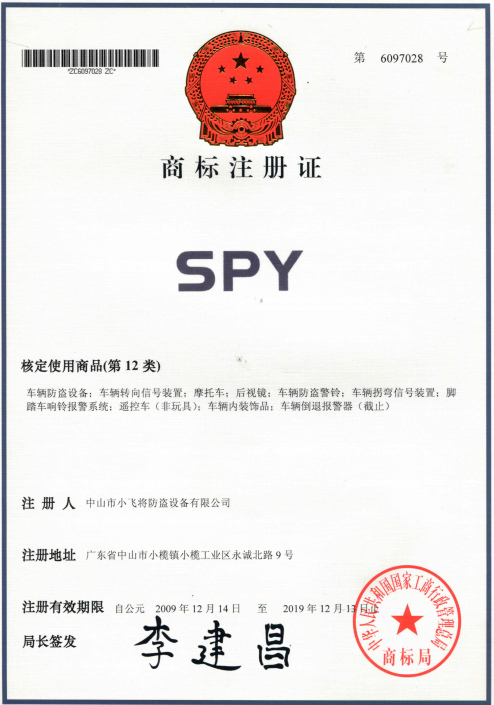 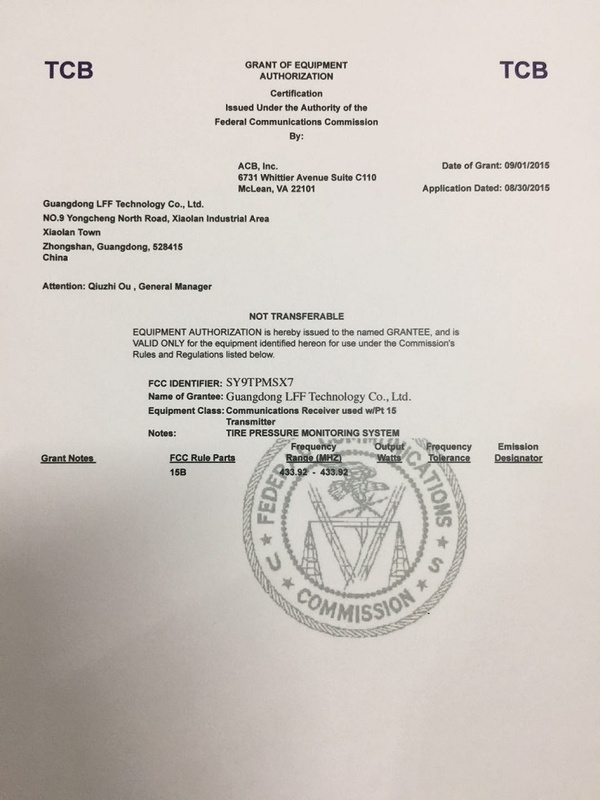 SPY products have CE, E-MARK, FCC and CCC certificates.Win-win together is our business target! 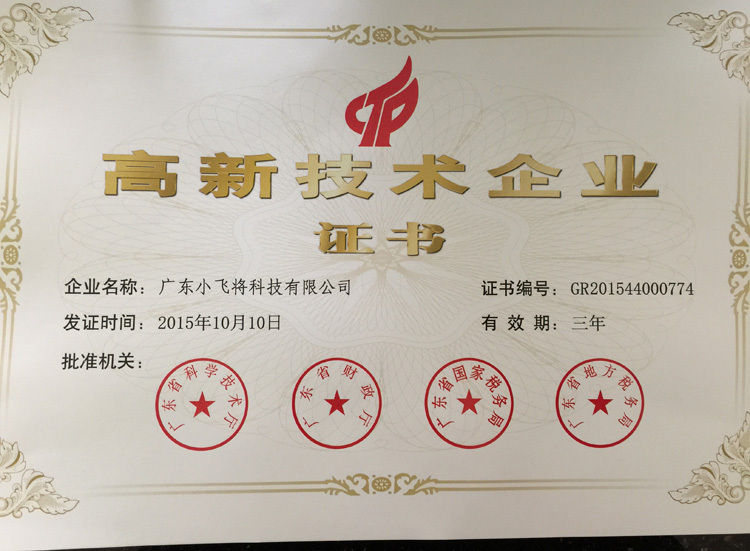 Let go toghter and get the best tomorrow!